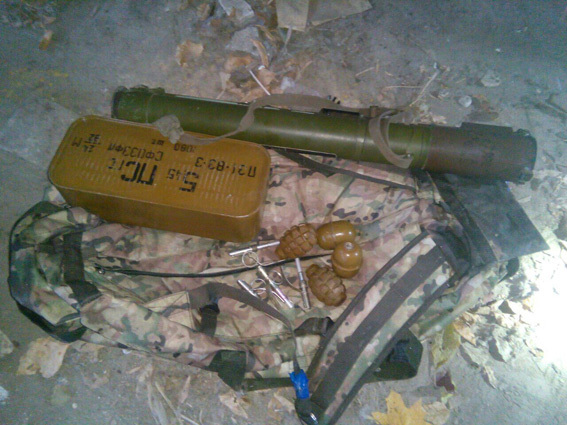 This morning, police received a report that someone had left a suspicious camouflage bag on the territory of an abandoned military camp in the Ordzhonikidze district of Kharkiv. The crew of police officers arrived at the address specified. Experts cordoned off the scene and ensured the protection of public order. Explosives experts conducted an inspection of bag and found four hand grenades, a grenade launcher and a box with ammunition in the amount of more than 1000 units. 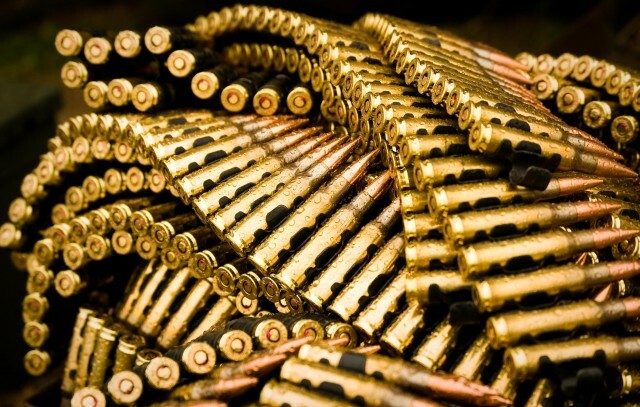 Currently, police officers of Ordzhonikidze police departments investigate all the circumstances of the incident and the identity of the citizen, which could leave the ammunition. Fact of the incident included in the Unified Register of pre-trial investigation of part 1 of article 263 (illegal handling of weapons, ammunition or explosives) of the Criminal Code of Ukraine.